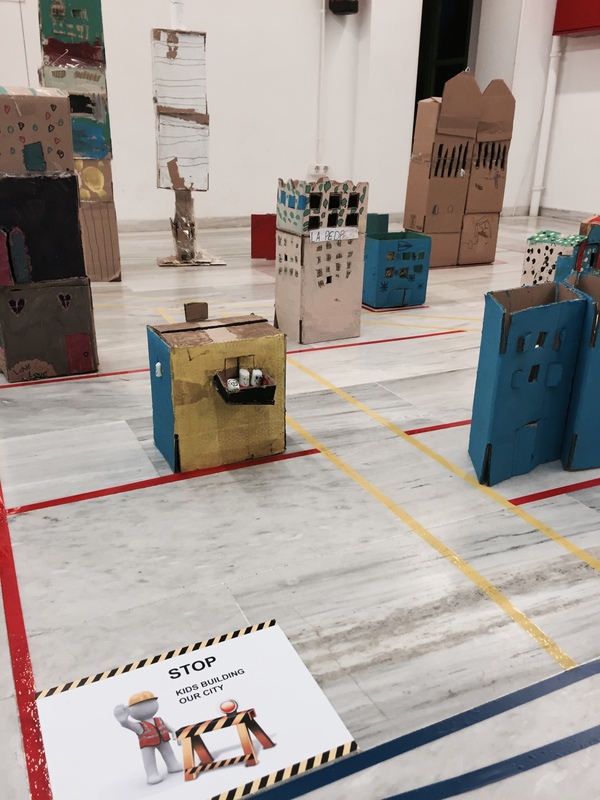 Yesterday we have our last meeting with this amassing project OUR CITIES 2015 and as a tradition we run a nice exhibition in CASA ORLANDAI to show all our program and the results. Althougt it was a rainny & windy day we have lot of fun and enjoy visiting the exhibiton, We made a small THINK TANK with our thoughts & feelings about the whole program. Specially Tiffany ,BFIS Art teacher that is always open to new & creative ideas & James the Headmaster of Primary school & of course all the entusiasthic students that took part in the program. Without all of you this project could n´t be done. We made an excercice where we have to share our favourite building in our city Barcelona, here is the result! This action didn´t take place in a virtual net like FB instead the intention was to create a real fun & creative action where everybody in real time could express what they like. So finally we create a wordle with all the results …. ¿Isnt´that amassing & good learning for all the adults? FUN CAN OBVIOUSLY CHANGE BEHAVIOUR FOR BETTER! 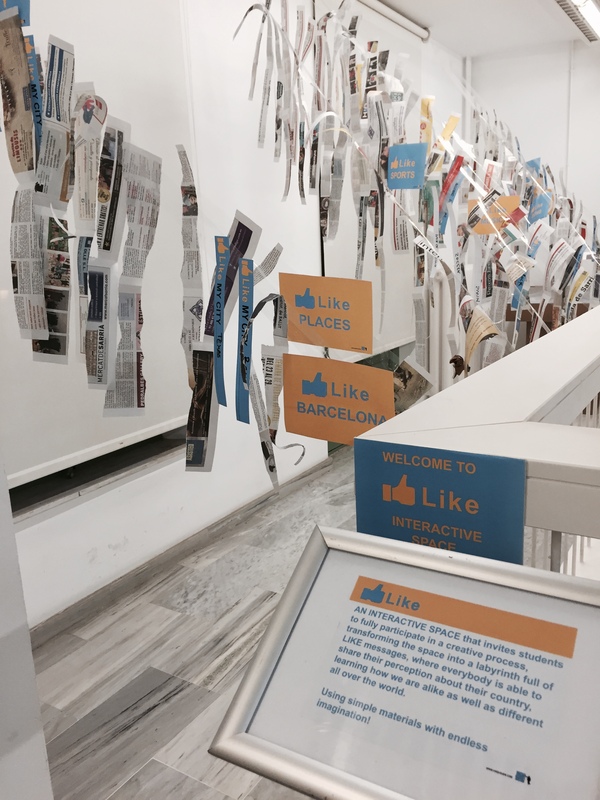 LIKE INTERACTIVE SPACE from Arquikids, Barcelona on Vimeo. The result is a colourfull city! Imagine you are travelling to a city you never being before, and of course you don’t know anything about it. You are lost in the middle of the city, what can you do? Do you think a map could help you? What type of information can we find in a map? BARCELONA SKYLINE /Discover and understand urban design process. A design activity involves experiment! THANKS a lot all the students for their creative work!